The British artistic director of an interactive retelling of Macbeth, which has become the second longest-running show in Shanghai’s theatre history, has spoken about the changes he made to the show so it would be understood by a Chinese audience. 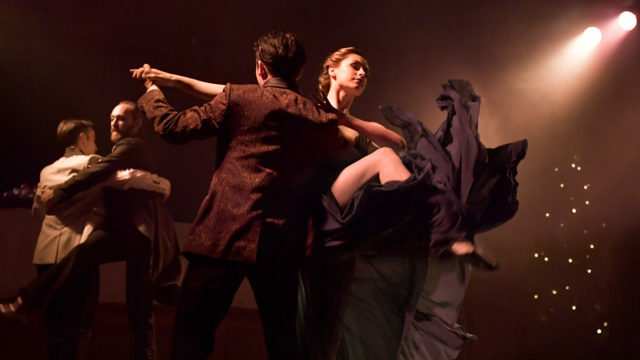 Sleep No More, a production by the immersive London theatre company Punchdrunk International, has sold more than 177,000 tickets since it launched in China two years ago. 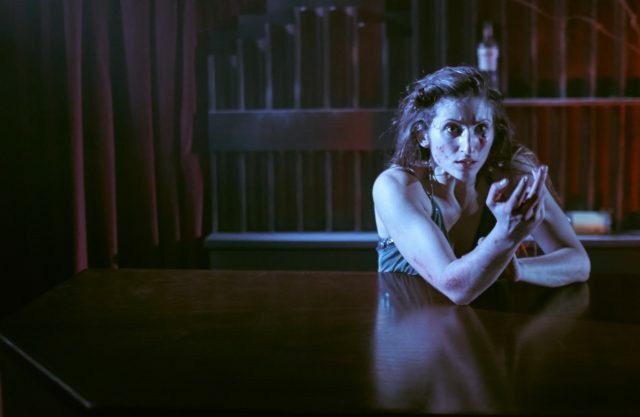 It presents the classic Shakespearean tragedy as an interactive theatrical experience as audiences move freely through a five-storey specially constructed building, representing the dimly-lit McKinnon Hotel in Shanghai in the 1930s. The company has produced shows in London, Boston and New York, but Barnett said performing in China required alterations to images of superstition in the show. He said: “Every single room in Sleep No More has hidden somewhere a sort of superstition and it might be a little charm to ward off evil and protect against bad spirits or maybe something more malevolent that is actually beckoning them towards you, so you have a building that crackles with that implication of witchcraft. “But actually when we went to China we realised it wouldn’t make any sense. There are simple things that are sort of inherent within us, not walking underneath a ladder or an upturned horseshoe on a door, but they just don’t have the same meaning or connotation [in China]. “So we started from scratch and understood all about the symbols of superstition and reinvented it all. “There were a lot of etchings and codes and signifiers that are very different while some things that are visually interesting and retain a certain power, while some things you have to remove because they actually meant the opposite. “Still now as a 41-year-old man, I can’t walk over three drains because I learned that when I was a kid, so we were trying to find those little things that a local audience learned when they were growing up would go ‘Oh I’m not going to touch that pile of salt’. Barnett added there are only a handful of direct passages of Shakespeare’s text in the show, saying: “We unpack the play and more peripheral characters, who might only have a couple of scenes in the Shakespeare. He expressed his surprise that the show has been such a phenomenon in Shanghai, saying: “It’s a city where the youth are rising up and are so hungry for new experience and so excited by the potential of the world. “I think they are really fascinated about how entertainment is evolving, all the by-products of the digital age we live in, and I think it’s quite a tech driven city and even though the show is pretty low-fi, I think the fact that they are able to craft their own journeys within it and they really got it.